A rocking TCT mix of red lentils, coconut, turmeric, cumin, spinach & more. 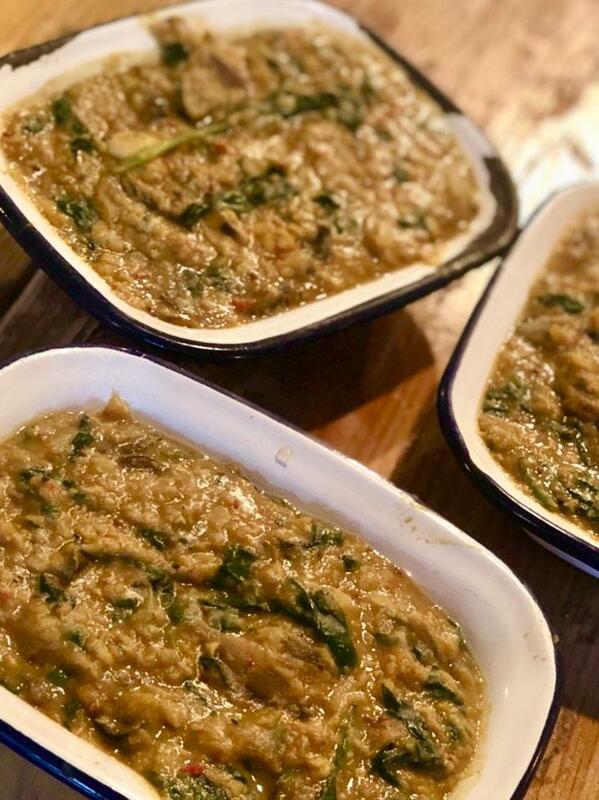 Based in Bristol, The British Dal Festival is a nationwide celebration of all things dal (dahl) and similar dishes of beans, peas, lentils and other pulses - â€œdelicious and nutritious seeds for a sustainable futureâ€�. The festivalâ€™s Dal Trail will see eateries across the country bringing pulses to the fore and shining a spotlight on their magic, by offering at least one dal or other dish of beans, peas, lentils or chickpeas through the week.